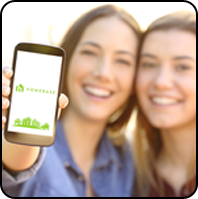 Green River HOA - Welcome to Your Homeowner Association Community Website! 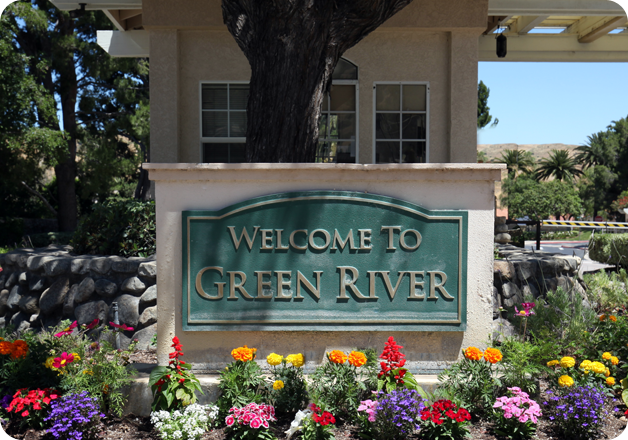 Welcome to the website for the Green River Homeowners Association. Tucked away in the foothills of Corona, Green River consists of 506 homes and is one of the areas most desirable guard-gated communities, with amenities such as: a swimming pool, a wader pool for children, spa, a BBQ area, two racquetball courts, outdoor basketball court, a tennis court, an enclosed dog park, children’s playground and a multi purpose area. In addition to a seven person Board of Directors, the community is assisted by a variety of active committees. The Board and the Committees are comprised of elected and appointed homeowner volunteers, assisted by Avalon Management, a local professional management company. 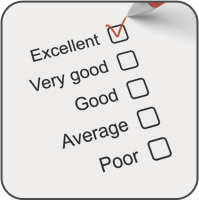 Please take a few minutes to watch our resident introduction video, and please feel free to use the surveys below to offer suggestions on how we can improve our service to you.